A good pillow is a must for good sleep or nap; for you to have a proper sleep and nap we have "Coolest Pillows" from all over the world. 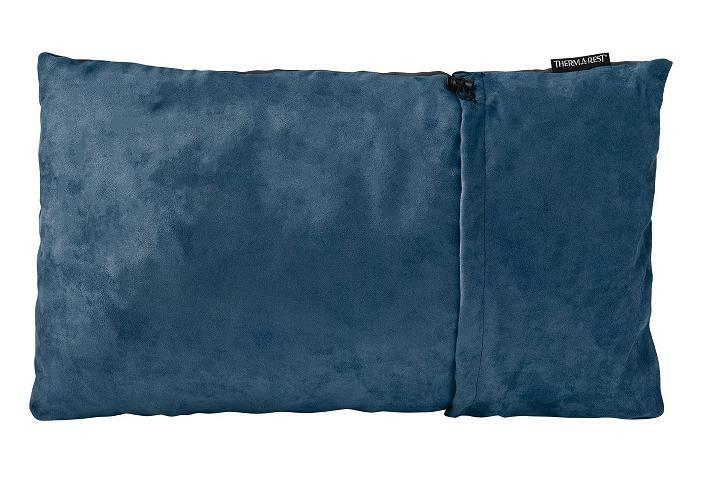 Sleep Yoga Posture Pillow: The Sleep Yoga Posture Pillow is designed to provide you benefits of yoga along with good sleep while comfortably improving your posture while you sleep. Buy Now: $19.99 - $59.99. 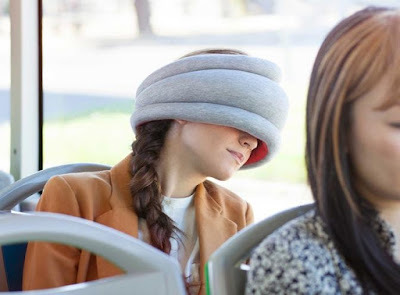 King Eye Mask Napping Pillow: The King Eye Mask Napping Pillow lets you take a nap anywhere; its back support cushions your neck while the comfortable front eye pillow blocks out light. You can use the pillow the other way round and use it to rest your head on your desk and take the much needed power nap. Buy Now: $ 44. 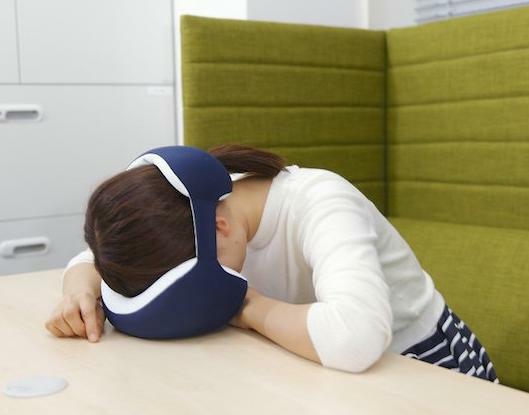 Ostrich Pillow Light: Ostrich Pillow Light is designed for power napping on the go. It features a smart adjustable elastic ring that lets you use it comfortably. It's filled with micro-beads to enhance sound reduction, is lightweight and is available in original blue and red colors. Buy Now: $45. 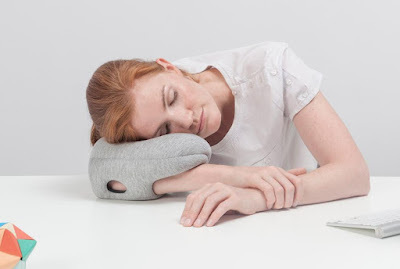 Ostrich Pillow Mini: Ostrich Pillow Mini is a personal power nap pillow that one can take along and use it when one needs it. It lets them have the much-needed nap when they are tired. 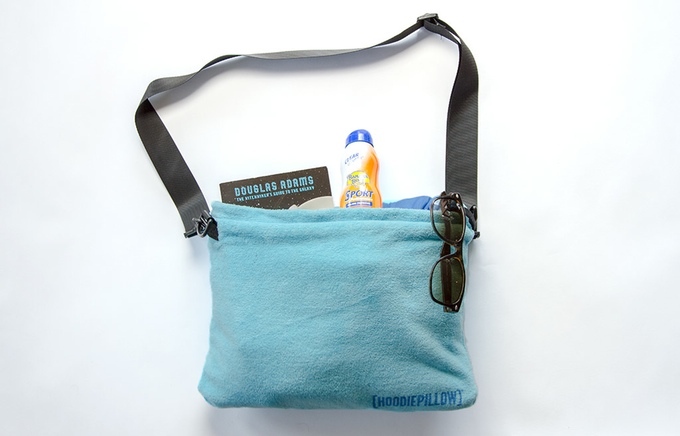 One can use it on the hands or elbow to create a comfortable space to relax, refresh and recharge. It's part of the Ostrich Pillow Family. Buy Now: $30. 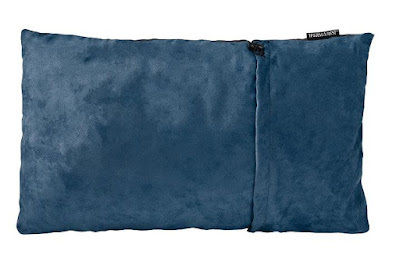 Therm-a-Rest Compressible Pillow: The Therm-a-Rest Compressible Pillow will make all the difference for you to have a good night's sleep while camping outdoors. Buy Now: $11.97 - $91.92. 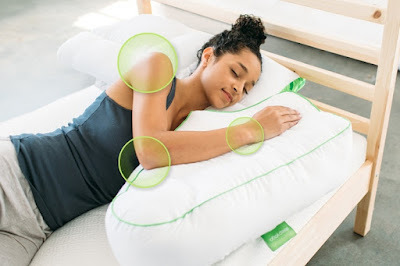 Wrap-a-Nap: Wrap-a-Nap is a portable, adjustable and comfortable pillow that lets you sleep anywhere in total darkness, muffled noise and 360 degrees of pillow protection. Buy Now: $24.99. Koala Hoodie: Koala Hoodie is designed for your life's adventures; features phone recharger, in-built neck pillow, cushioning, bottle opener zipper, tech pockets, removable inflatable pillow, eye mask, air vents, thumb holes, passport pocket, glasses pocket, pen pocket, secret pocket and more. 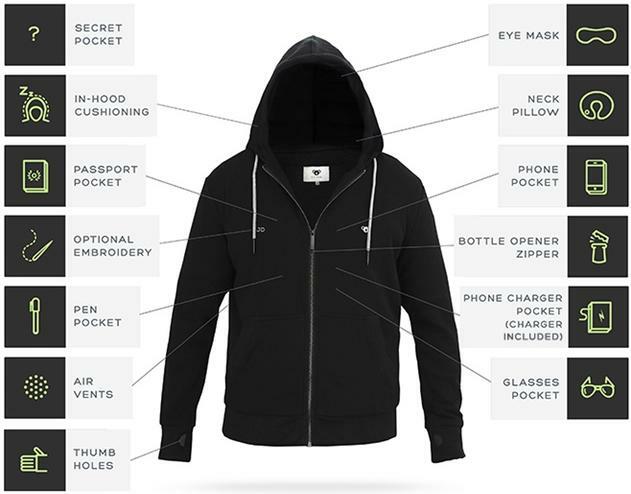 The hoodies are made of 100% cotton and are fully washable, and available in three colors - light grey, electric blue and black. Its portable phone recharger is 3800mAh and can recharge an iPhone 6 by 140%, that's equivalent of adding 19+ hours of talk time or 14+ hours of web browsing time. More info. 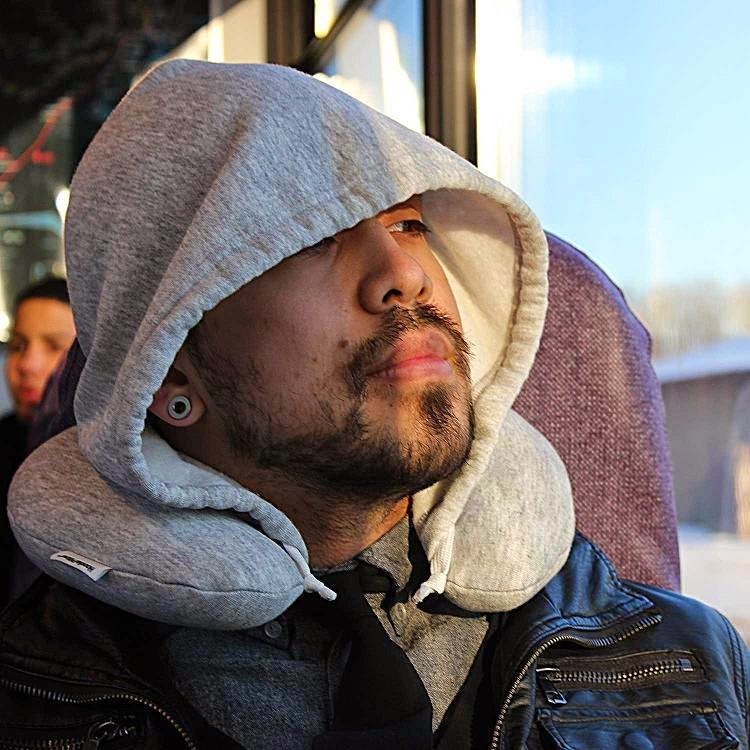 Travel Hoodie Pillow: This Hoodie Pillow features two drawstrings to adjust head size and level of hooded comfort and an inflatable inner pillow that you can deflate for easy storage while not in use. Buy Now: $19.99. SkyDreamer: The SkyDreamer is a travel pillow engineered for comfort, convenience and is simple to use. It features twin cradle design that allows your head to gently tilt to either side, slim neckband for adjustable support, and centerline arch that redistributes the pressure. More info. 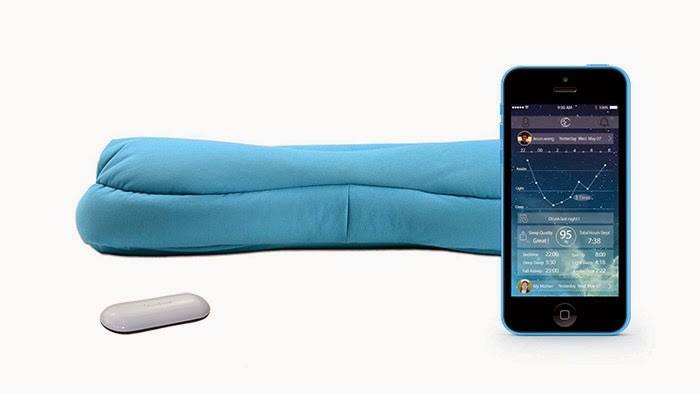 Sound Asleep Pillow: If are in habit of listening to relaxing or soothing music or sounds for falling asleep, then Sound Asleep Pillow is for you. 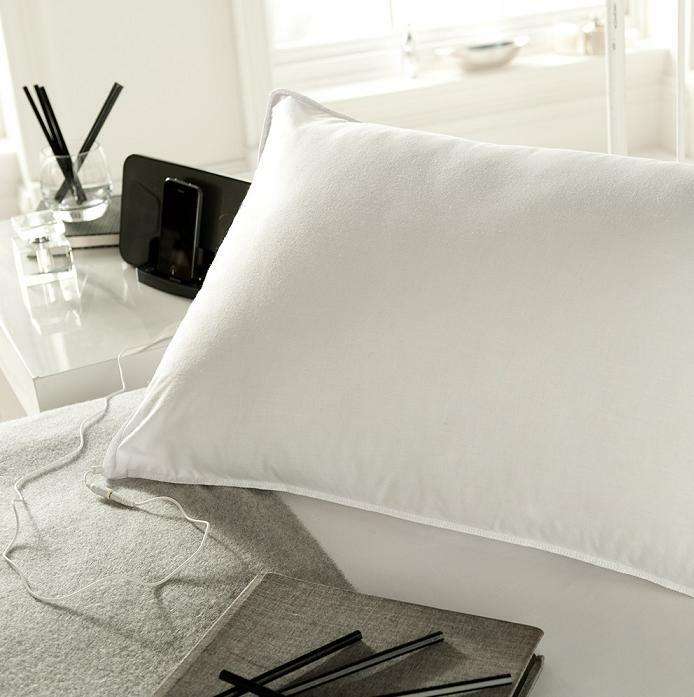 It comes with inbuilt speaker, just plug your music source into the pillow's 3.5mm stereo socket and relax. Buy Now: $ 25 (£19.99). 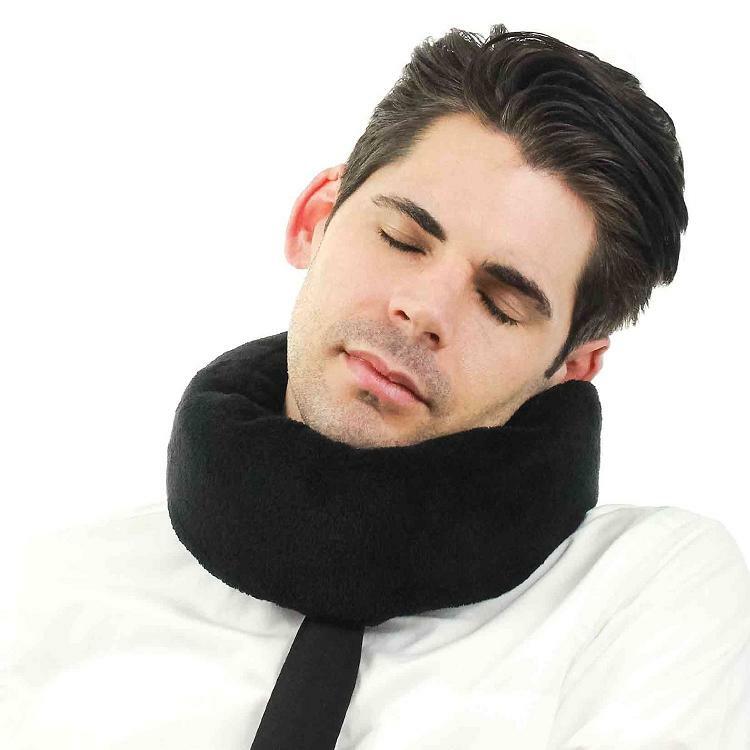 Travel Pillow: This Travel Pillow makes your air travel more comfortable. This compact device is easy to assemble, and lets you lean forward and sleep comfortably. Buy Now: $34.99. 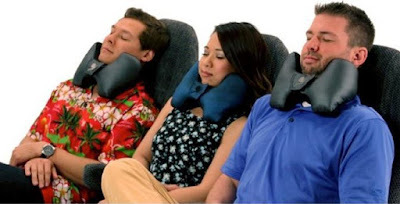 Don't miss to check out "More Awesome Pillows - Part: 1| 2| 3| 4| 5| 6| 7| 8| 9| 10| 11| 12| and Best Travel Pillows.."
15 Must Have Gadgets for Your Next Tailgate - Part 2.